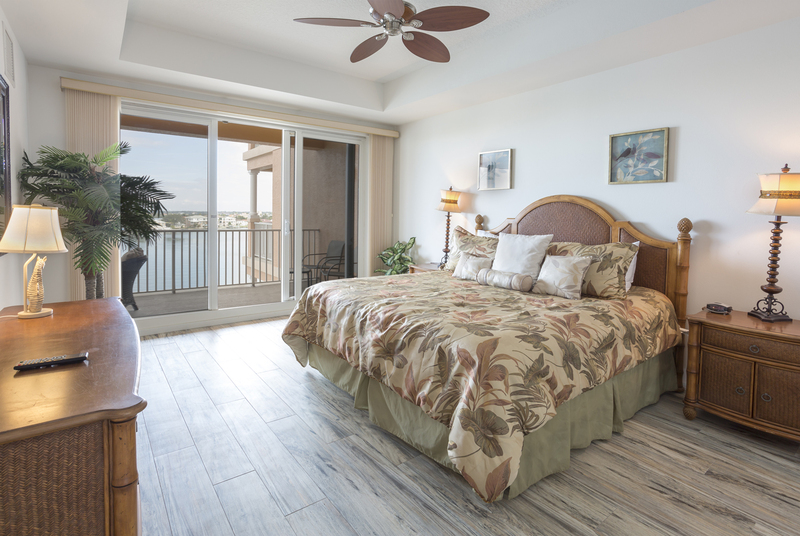 Take that relaxing beach vacation you deserve at this lovely 3-bedroom, 2-bathroom vacation rental condo in Clearwater Beach! 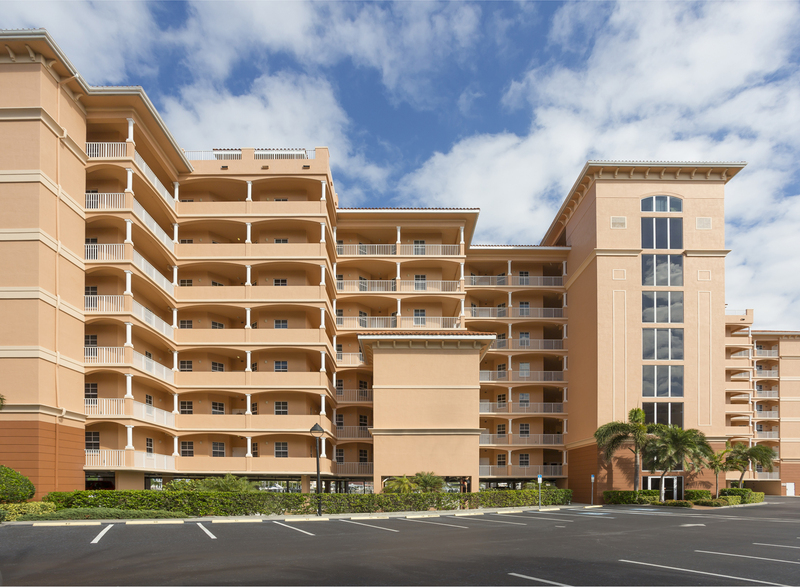 With accommodations for up to 6, access to a waterfront heated pool and spa, and within walking distance of the pristine beach, this condo promises a rejuvenating retreat for all! 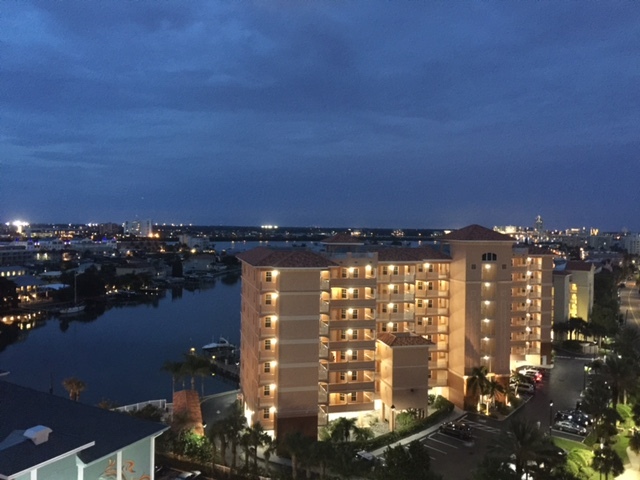 Your vacation begins the moment you arrive at the lovely Harborview Grande condo complex, situated in the heart of Clearwater Beach. Within the complex, you’ll have access to a waterfront heated pool and spa, bringing your getaway to a whole new level of enjoyment! On the fifth floor of the complex, you’ll find the luxurious condo unit, boasting 1,800 square feet of wonderfully appointed living space and all of the comforts needed to make you feel right at home. 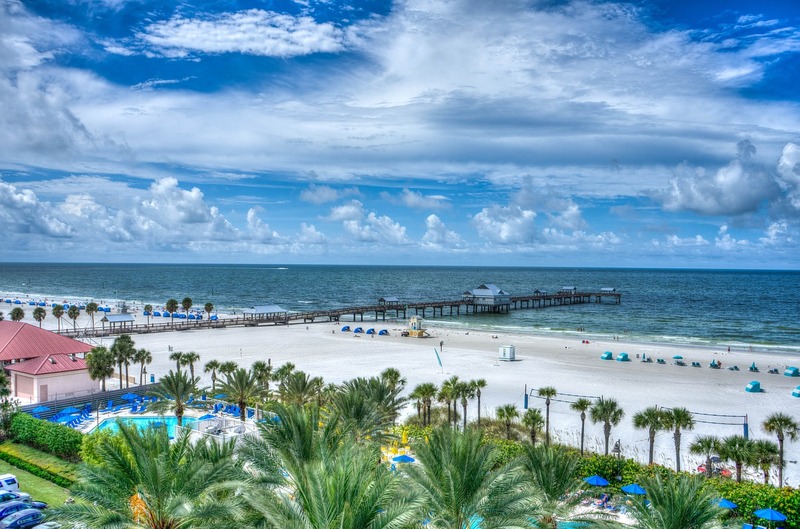 Nestled right in the heart of Clearwater Beach, this condo grants you prime access to all of the best area attractions! 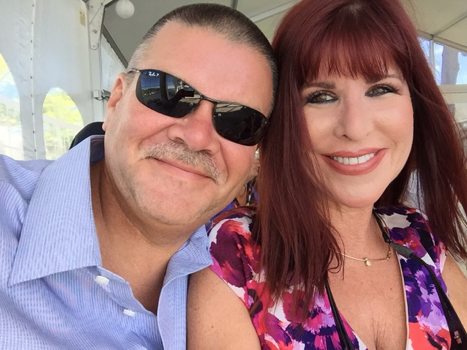 Not only is the condo just 1 block across the street from the turquoise waters and gorgeous white, powdery sands of Clearwater Beach, but it’s also within walking distance of many great restaurants! For daily entertainment, walk on over to the pier, where you’ll find unique souvenirs and performers showing off their skills! If you’re looking for a day full of family fun, drive 90 minutes to Disney World, or make your way to Busch Gardens, just a 40 minute drive from the unit. Shoppers will be especially ecstatic to be so close to many great shopping complexes, while everyone will be happy to visit the Clearwater Aquarium, home to Winter, the dolphin, just a few minutes away. No matter how you choose to spend your time, you’re bound to make lasting memories while staying at his splendid vacation rental condo! – Amenities include a fully equipped kitchen, private balcony, central air conditioning, 4 cable TVs, wireless internet access, and more! – Fantastic location – Just 1 block across the street from the beach, within walking distance of restaurants and shops, minutes from Clearwater Aquarium, 40 minutes from Busch Gardens, and 90 minutes from Disney World! 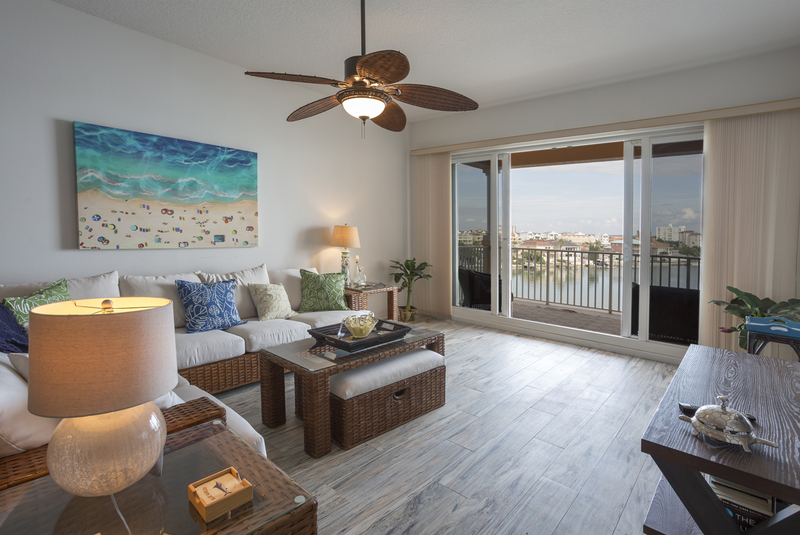 Whether you’re up early to sip a freshly-brewed cup of coffee on the private balcony overlooking the Gulf of Mexico and Clearwater Bay, or for a peaceful stroll along the pristine shores, you’ll look forward to every morning at this beachside paradise. Fill your days with fun in the sun at the beach, building sandcastles, jumping in and out of the waves, and cracking open that book you’ve been meaning to read. During your downtime, kick back and relax on the comfy couches in the living area while watching your favorite shows on the flat-screen cable TV. When you’re hungry, cook up your family meals in the fully equipped kitchen, and enjoy your meal as a group at the dining table or outside on the balcony. After a day full of adventures, make your way to one of the bedrooms, where cozy beds guarantee great nights of sleep.